If you're looking for something to do that's kid friendly and love squirrels then I've got a free activity to recommend. 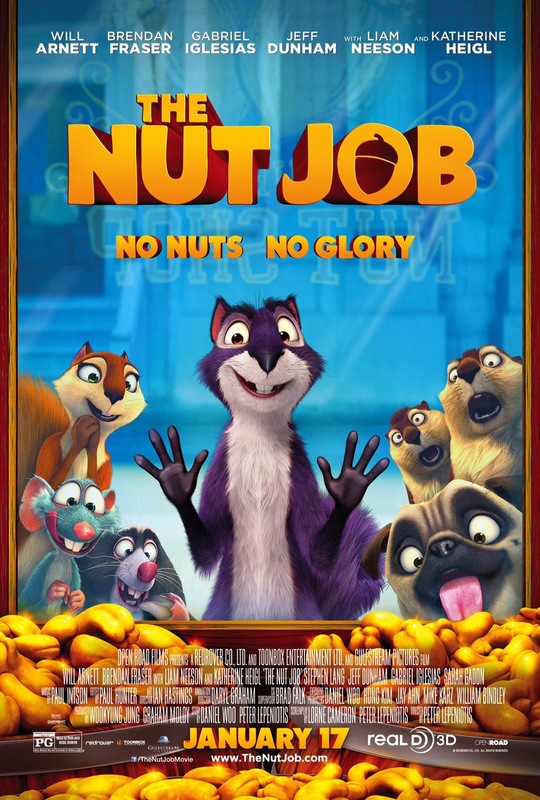 It's a free screening of The Nut Job which apparently is some kind of squirrel documentary about some urban rodents who are willing to do whatever it takes to survive - living large outside the law. Or maybe it's an animated feature of some sort. Not entirely sure. But if you want to find out you can definitely pick up some free passes to see it. As always (and especially for a film you'd be dragging your kids to) it's worth remembering that admittance is not guaranteed and to plan to get there early. You can grab passes at this link. The big event is on the morning of 1/11/14 and will be at the Regal Thornton Place theater. 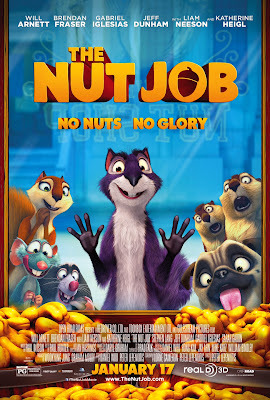 Synopsis: Surly, a curmudgeon, independent squirrel is banished from his park and forced to survive in the city. Lucky for him, he stumbles on the one thing that may be able to save his life, and the rest of park community, as they gear up for winter - Maury's Nut Store.